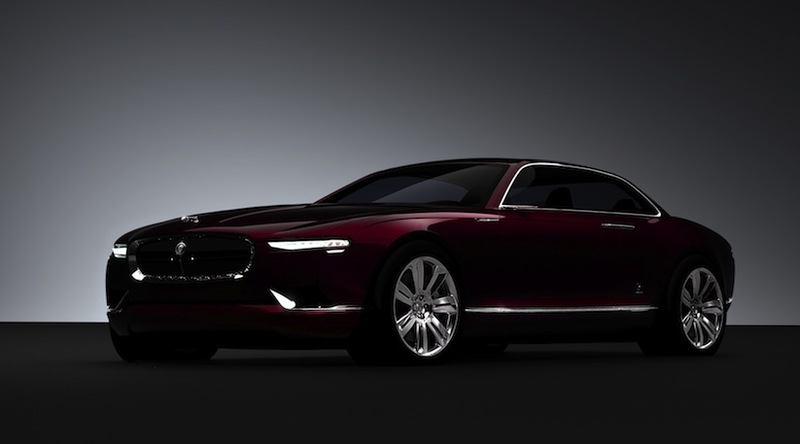 One of the flashing light in the 2011 Geneva motor show is the new Jaguar B99 concept, B stands for Bertone and the 99 tells us that it has been 99 years since the foundation of the firm. 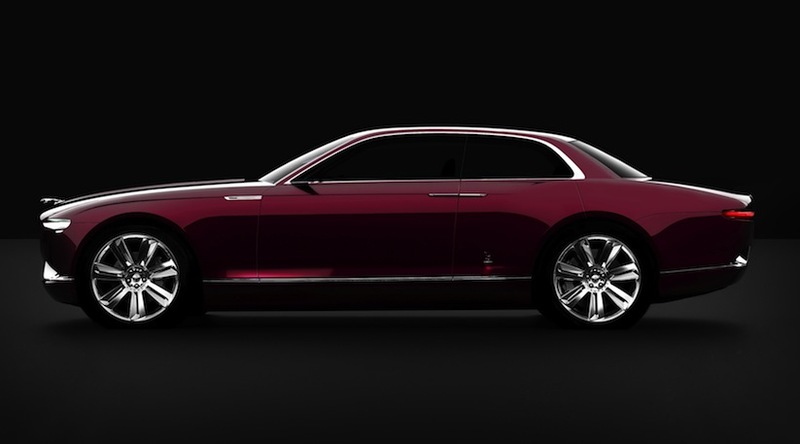 Bertone's other designs includes the 1957 XK150 that only has 4 units, there is also the 1966 Jaguar FT, the 1967 Jaguar Pirana, and the 1977 Jaguar Ascot and now the latest 2011 Jaguar B99. It is a compact 4 door saloon, with a dimension of 4.5m long and 1.95m wide, no wonder it is said to be Jaguars newest Compact Saloon. The Jaguar B99 Concept is inspired by the XF and XJ although it look a bit like a future car the Jaguarish design still remains on the headlights and the rear lights. Having a Compact Saloon Jaguar also has a counterpart of the Jaguar B99 in a full race GT version that will project more of an aggressive impression will also be in the 2011 Geneva motor show until then pictures of this supercar is yet to be shown, while the interiors for both of this spectacular unit is also still unavailable. 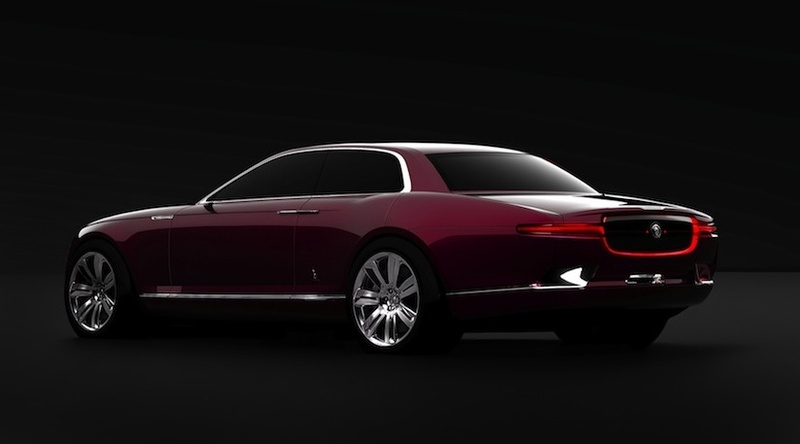 This two units is one of those things that makes the 2011 Geneva motor show worth looking out for.